You have a problem with your AC unit and need it to be resolved quickly to make sure that you have a working unit before the heat of summer arrives. Like most homeowners in the LA area, you haven’t really taken care of your air conditioner, and know that it should have been serviced earlier. However, it is too late for regrets now, and you need to find someone to help you out quickly. If you don’t have a regular company that you call, then you need to look for companies specializing in air conditioner repair in Burbank . There are several ways to make sure that you get a satisfactory team to work on your unit. One of the most important ways in which you can examine whether a company is suitable is to ask them about their experience. Most AC unit businesses don’t last long, and any business older than 24 months is likely to be at least good at their job. However, we recommend that you choose a business that has been operating for at least five years and covers not only your area but also other nearby locations. 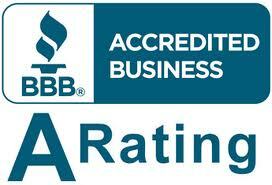 This suggests a growing and thriving business with plenty of customers to provide references. It is a good idea to find businesses that have testimonials and references from people in the local area. While you can’t expect every single review ever to be perfect, it is reasonable to expect that a good company will have plenty of positive reviews as well. You should call the company for references, then ask them about their costs and the potential of a free estimate for the repairs to your AC unit. We always provide honest repair technicians at American Cool and Heat, but we recommend that you check out the technicians as they arrive. Your team should arrive, with lots of tools and parts available. If someone comes to your door, claiming to be from us but without tools or other parts, then you should immediately send them away and contact us to let us know. 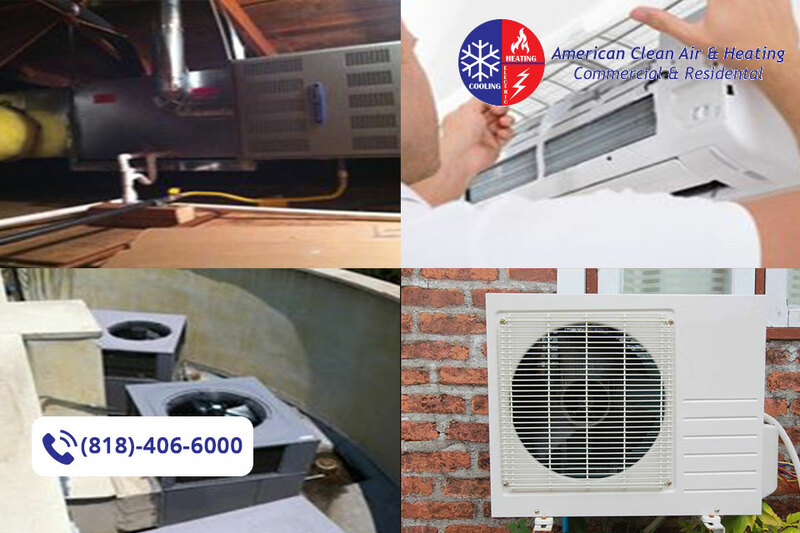 Our teams are always honest, fast and able to provide you with the repairs that you need for your AC unit. To speak to our team today to answer any questions, or to arrange a free estimate, call us at 818-406-6000 now.